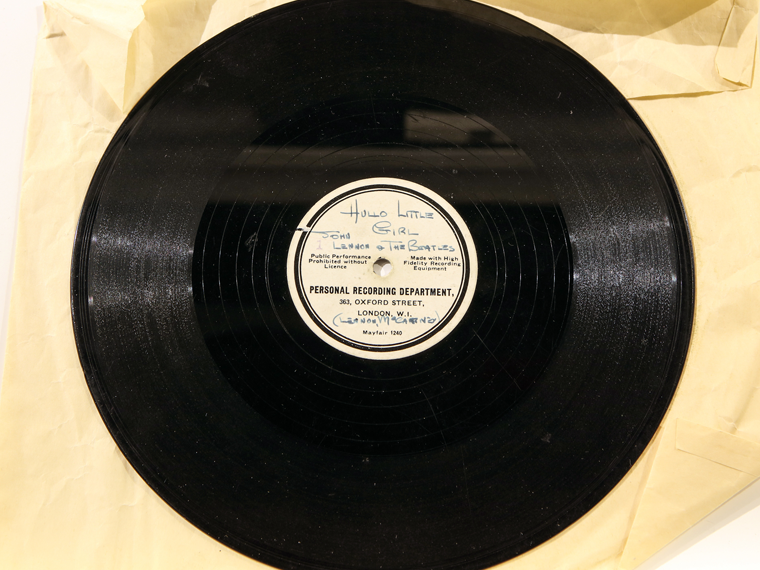 A rare Beatles record, which was previously loaned for display at The Beatles Story, has sold for £77,500 at auction. The record, which was discovered in the attic of Gerry and the Pacemaker keyboardist, Les Maguire, is a rare 1962 10 inch vinyl of ‘Till There Was You’ and ‘Hello Little Girl’. 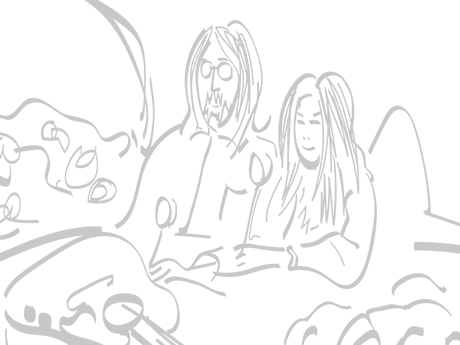 It bears the writing of Beatles manager Brian Epstein, who gave the record to Les in 1963. It was expected to fetch in excess of £10,000 at auction. Read Les Maguire's thoughts on the item here. Hailed as ‘the record that launched The Beatles’, this was the first time the item has been on public display or entered the memorabilia marketplace. The disc went on display alongside other rare Beatles memorabilia due to be sold at the worldwide Omega Auction in Warrington on 22nd March 2016. Two pieces of the stage from the Litherland Town Hall were also be available to view at the attraction. The Beatles performed at the venue on 27th December 1960 when John, Paul, George, Pete Best and Chas Newby, who was standing in for Stuart Sutcliffe, took to the stage. This performance is often described by Beatles historians as the ‘launch of Beatlemania’. 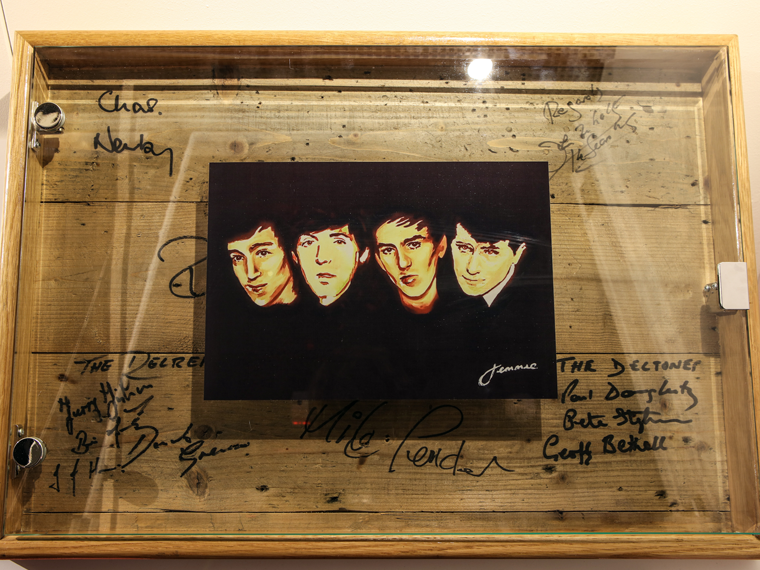 The stage pieces are signed by many of the artists that performed that night, including Pete Best, Roag Best and Chas Newby. Proceeds from the sale of this item will be donated to charities across Merseyside. 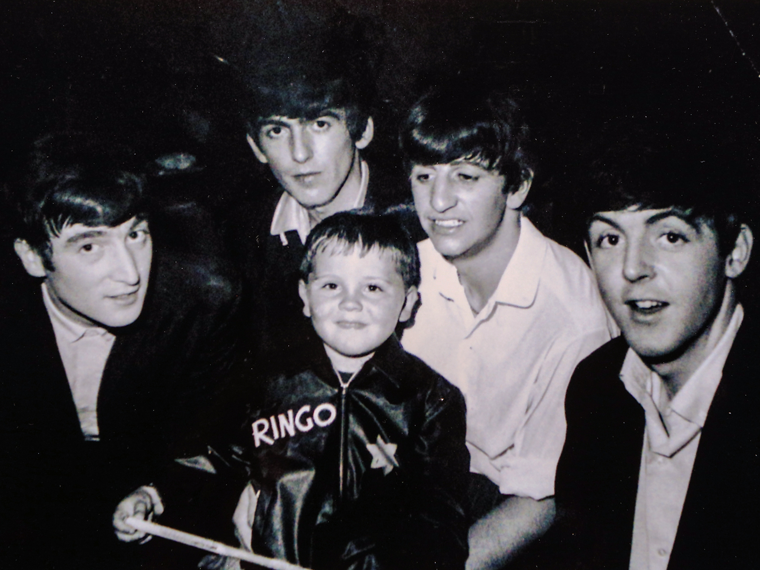 Memorabilia from The Beatles “Youngest Fan Club Member” Russell Jamieson (nicknamed Russell Beatle) also went on display at the attraction. This included autographs dedicated to four year old fan Russell along with an original Beatles leather jacket. 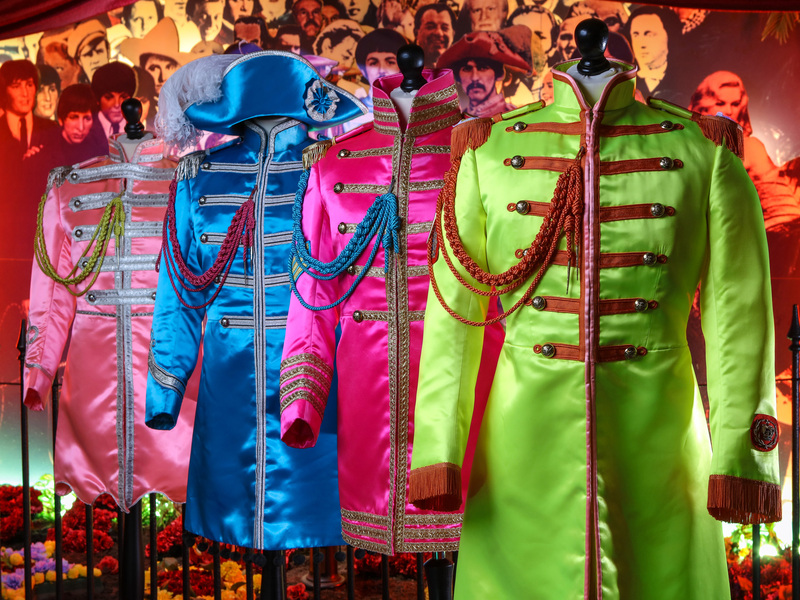 The collection also included a replica Beatles collarless jacket, personal Beatles Fan Club letters and a copy of Beatles Monthly which has been signed by Ringo Starr. Images of Russell with The Beatles were also be on display as well as a newspaper article signed by Sonny Boy Williamson, the famous American Blues harmonica player. Martin King, of the Beatles Story, said: “The memorabilia is an incredible snapshot of the broad appeal of historical Beatles items. Rare records such as this are incredibly popular with memorabilia collectors. “The record sits alongside a town hall stage the band performed on, proof that to this day Beatles related items can be incredibly varied. A fan’s collection of memorabilia will also be available to view, with a selection of images and autographs. These items were on display at the Albert Dock attraction until 20th March 2016 only. 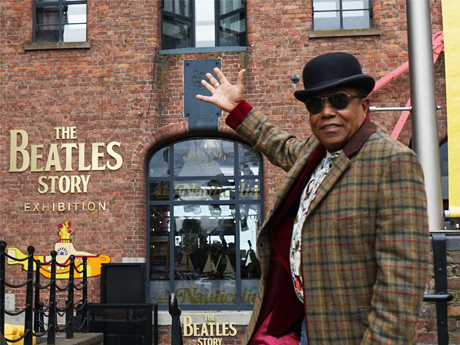 Tito Jackson, singer-songwriter and original member of The Jackson 5 visited The Beatles Story today. His groups rose to fame in the late 1960s and 1970s as one of Motown’s greatest discoveries. 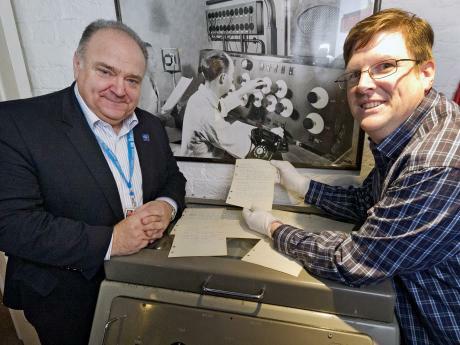 After lying in a locked cupboard covered in dust for 50 years an incredible piece of music history has finally gone on public display at the Beatles Story.